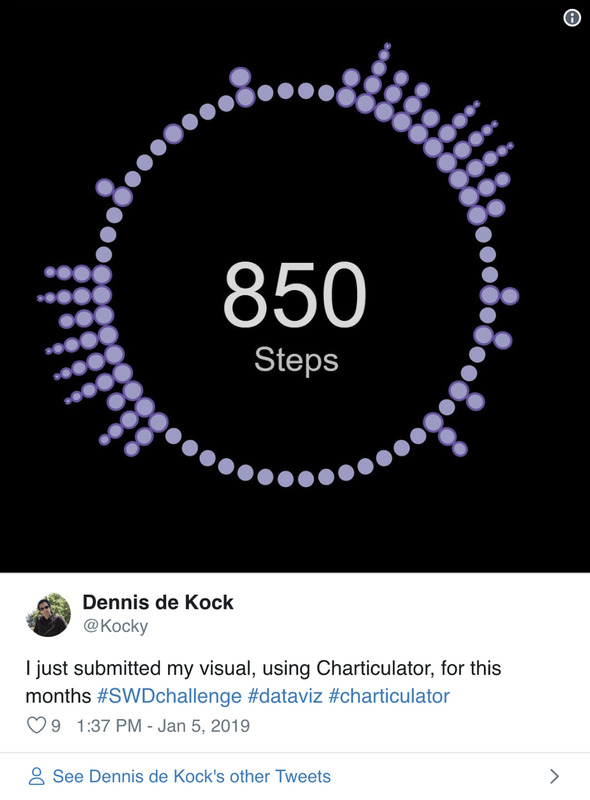 Charticulator requires the use of a mouse or touch screen. Compatatible with Google Chrome, Mozilla Firefox, and Microsoft Edge. 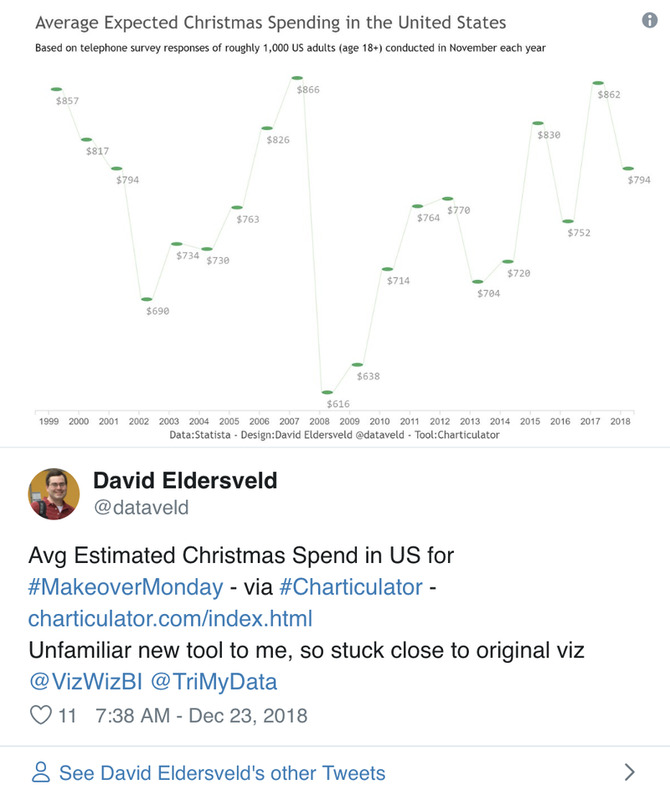 Charticulator enables you to create bespoke and reusable chart layouts without writing any code. Charticulator enables you to compose a wide range of visual representations. 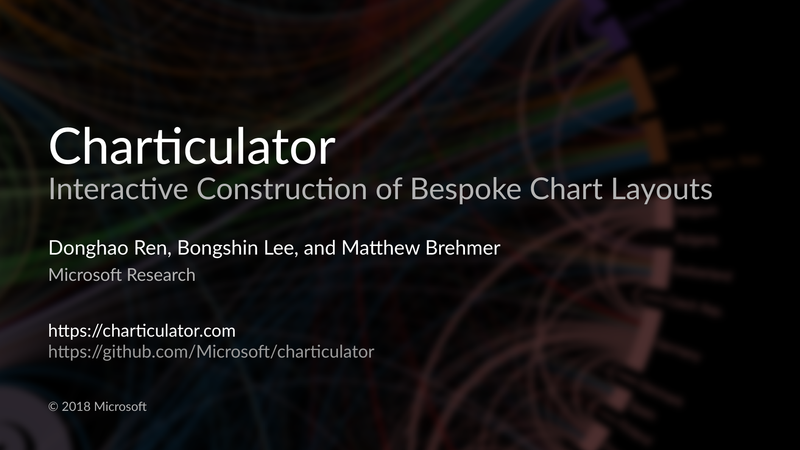 Charticulator lets you export chart designs into reusable templates including Microsoft Power BI custom visuals. 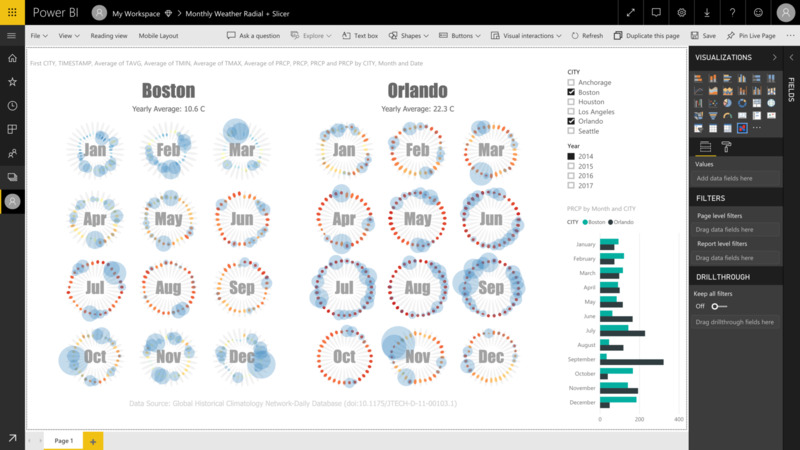 The Charticulator - an amazing way to generate totally new/original/amazing custom visuals for Power BI without writing a single line of code. 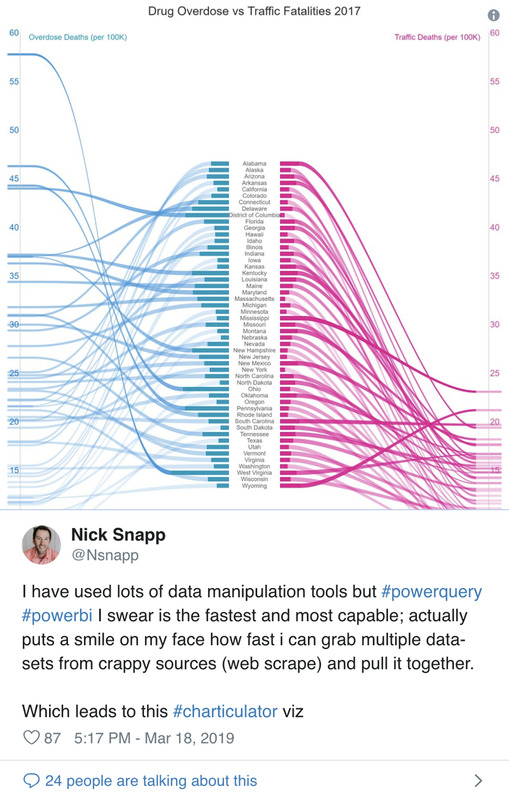 Fantastic work by the folks at Microsoft Research here.